Want to know about No. 1 AFSB selection centre of Indian Air Force? 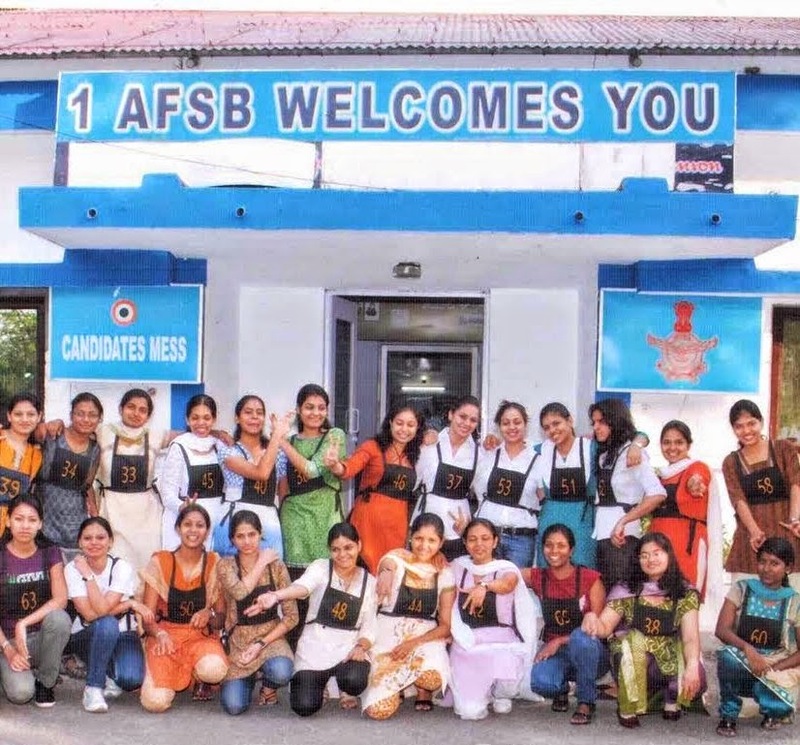 IAF has its 1 AFSB at Dehradun for conducting SSB interviews and recruiting eligible officers in flying, technical, administrative, logistics and meteorologic branches. Read on to know address, contact numbers, how to reach and whom to contact at No. 1 Air Force Selection Board of IAF at Dehradun while going for SSB interviews. Indian Air Force is one of the best defence forces of India as well as world. IAF has total four AFSBs (Air Force Selection Board) for recruiting officers. These four AFSBs of IAF work throughout the year to select deserving candidates to induct them as commissioned officers in Indian Air Force. For selecting right candidates for officer posts, 1 AFSB conducts SSB interviews. No.1 Air Force Selection Board is located in Dehradun - capital city of Uttaranchal state of India. Dehradun is 236 Kms away from Delhi. Dehradun is one of the best cities to have good education in India. Also the city has many prestigious government institutes such as Indian Military Academy. No. 1 AFSB of IAF is also situated in Clement town area of Dehradun. In order to reach No.1 AFSB, candidates must reach Dehradun city first. Dehradun city is well connected by road, rail and air with almost all metros of India. The Air Force Selection Board, Dehradun is just eight kilometers away from Railway station. One can get an auto rickshaw or go through local bus to Clement town area or AFSB road of Dehradun. As the AFSB is very famous in Dehradun, you will not find any problem in reaching No.1 Air Force Selection Board of IAF. Nearest airport from No.1 AFSB Dehradun is Jolly Grant Airport. Jolly Grant Airport is 30 Kms away from 1 AFSB. Interstate Bus Terminal (ISBT) is located in Clement town of Dehradun and is well connected by major cities of India. No.1 Air Force Selection Board officials can be contacted at 0135 – 2642269 for any queries. Also candidate may send fax at 0135 – 2640104. 1 AFSB Clement Town Dehradun- 248002 Tele: 0135 – 2642269 Fax: 0135 – 2640104.